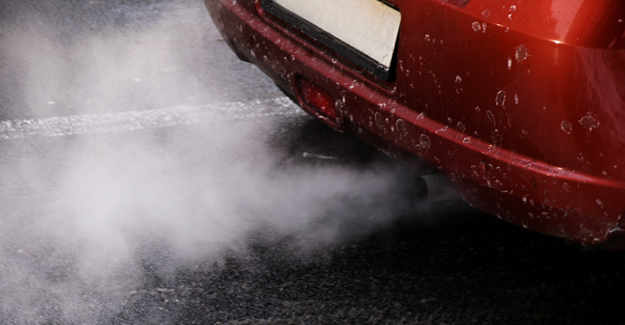 “Even before this scandal there was plenty of debate about so-called dirty diesels with suggestions that diesel cars will be banned in city centres or at least charged to enter urban areas. “Now the confusion amongst the nation’s eleven million diesel drivers has been compounded by the biggest automobile manufacturer on the planet. “Diesel technology has certainly improved over recent years but the question is: by exactly how much? “It is ironic that while diesel cars have been under scrutiny from politicians for air quality reasons the biggest blow to their reputation might have come from a company that makes millions of them. “We know diesel cars don’t perform as well on the road as in the lab but this has been put down to the limitations of the test cycle rather than possible manipulation by manufacturers. “The whole testing regime is currently being overhauled. This fiasco shows how urgently that overhaul is needed if trust is to be restored.